 This 2008 Ford Focus is for sale today. This sedan has 127672 kms. It's nice in colour. It has a manual transmission and is powered by a smooth engine. WE CARE ABOUT THE CARS WE SELL. 100 PLUS POINT INSPECTION on all pre-owned vehicles with FULL DISCLOSURE of the vehicle history with CARPROOF. Although the specifications, features, illustrations, equipment, price and other information contained in the Site or within the Materials are based upon up-to-date information, Northstar Ford makes all reasonable efforts to insure that all material on this Site and within the Materials is correct, accuracy cannot be guaranteed and Northstar Ford makes no warranties or representations as to its accuracy.